and to top it off you ran out of tape. safe, on time, and within budget. Curious about the capabilities of Pak Mail? Watch the video and learn how Pak Mail can solve your residential and commercial packing, shipping, crating, and freighting needs. Pak Mail of Seneca can still get your Father’s Day gift to your dad or that special someone on time. We pack and ship holiday items and gifts for every occasion. We want to wish every Father a Happy Father’s Day. It’s that time again and Easter is right around the corner. 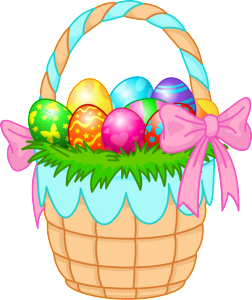 Do you need help sending an Easter basket or gift to a friend or family member in another city, state, or country? If so, let us give you and the Easter bunny a hand. Bring your gift items to us and we will carefully pack it, choose the best shipping method, and send it where ever you need it to go. Pak Mail specializes in holiday, gift, and special event shipping. So just bring it in or contact us for more information.